Finding the best tactical/military watch on the market is not an easy job considering that tens of brands are fiercely fighting for more market share coming with hundreds and thousands of different models for every type of activity. Companies like Casio with the G-Shock and ProTrek line or Suunto are making great tactical watches for all tastes and needs. That is why we made a fine selection of the best tactical and military watches available currently in the market. But before getting into the watches themselves you need to know what our selection is based on. Here are the three major points that were beside others the most important in our selection. Quality is above anything else the most important part when considering which tactical watch to invest your money in. We explained in our previous reviews countless times why it is not a good idea to go after the cheapest and poor quality watches you can find. The main reason we think the quality is the most important aspect when buying a watch that is supposed to resist to all sorts of shocks, scratches, and bad treatments is that high-quality watches are always more reliable and long lasting than their cheap counterparts. So eventually it might turn out to be cheaper to invest your money in a quality tactical watch that doesn’t easily breaks than buy cheap ones multiple times. You might already know that if a watch feels bad on your wrist anything else is irrelevant. All of the features and good stuff pale when the watch has a poor design or the experience is not that good. While we are fans of quality we are also fans of reasonable prices. We don’t want you to unwisely spend your money, that is why we only selected the best watches in terms of return for the money you spend. The best G-shock I have owned to date. This is by far the best watch I have ever owned! It is DEFINITELY worth the money! Among all the tactical watches that we reviewed, the G-Shock Rangeman stood out as the best overall option as a tactical watch. It features most of the sensors and tools necessary for a unique tactical experience. The Rangeman is one of the first models to implement the now famous triple sensor and while there are better versions of it the implementation was quite spot on from the beginning. 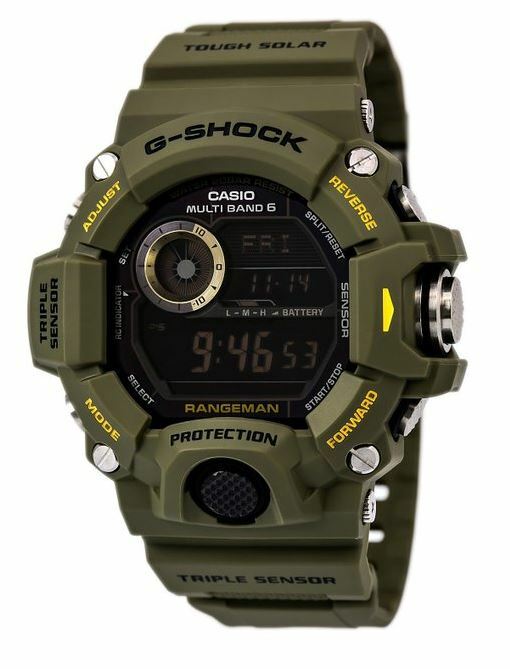 This G-Shock comes in a sort of khaki colored case with yellow inscriptions and a black negative display. There is a version with a positive display and a black case with red inscriptions, although I consider it less tactical. The case and strap are made from one piece of resin and feature multiple buttons on the sides with a main smart crown on the right. The altimeter, barometer, and compass from the triple sensor are very easy to operate with only one push. You can find out more about the configuration of the watch from the user’s manual. The Rangeman features a lot of other functions that I speak about in my in-depth review. Here I only say that the watch is feature-full and it will help you with a lot of various tasks and activities. Considering the price the Rangeman GW-9400 is a steal. I definitely recommend it. If you want more info and pictures of the GW-9400 check it out here. Suunto always followed the way of quality. Most Suunto watches are top quality and best value for the money. While tactical watches are not their domain of activity (outdoor watches are though), the tactical watches they manufacture are following the same path. Top-notch manufacturing and materials packed with plenty of features and last but not least, an attractive design. 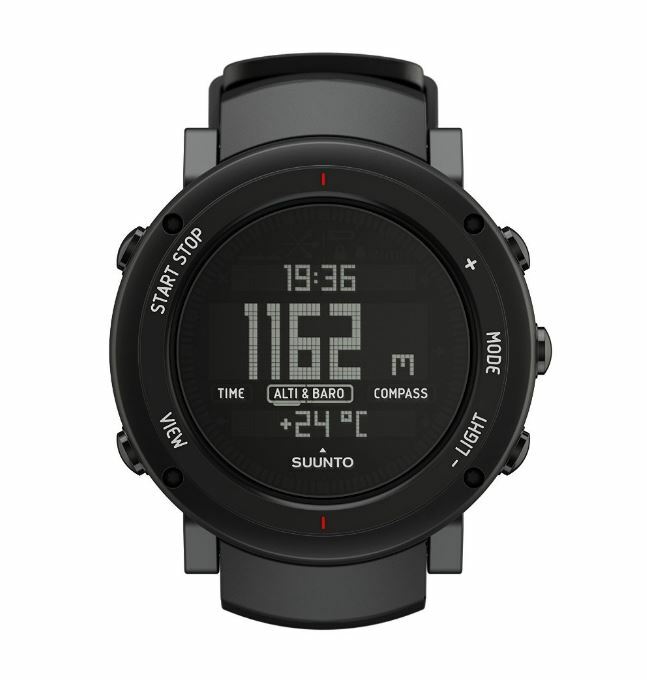 The Suunto Core Alu Deep Black, as the name suggests, comes in an all black casing along with a negative display and small white inscriptions making it very attractive to the detail seeking eye. The design Suunto chose with this Core watch is based on simplicity and practicality. You won’t find unnecessary buttons or design elements as on some other tactical watches if we were to be sincere. While the design is the part that I appreciate the most on this Suunto, there is no doubt that the features are also worth mentioning. The ABC sensor (Altimeter, Barometer, Compass) is a well-implemented feature making the Core Alu Deep suitable for various outdoor activities like strategic tasks in the woods, or various other missions which involve reading environmental aspects. See our full review of the Suunto Core Alu Deep Black here. The ProTrek series is not famous for nothing. 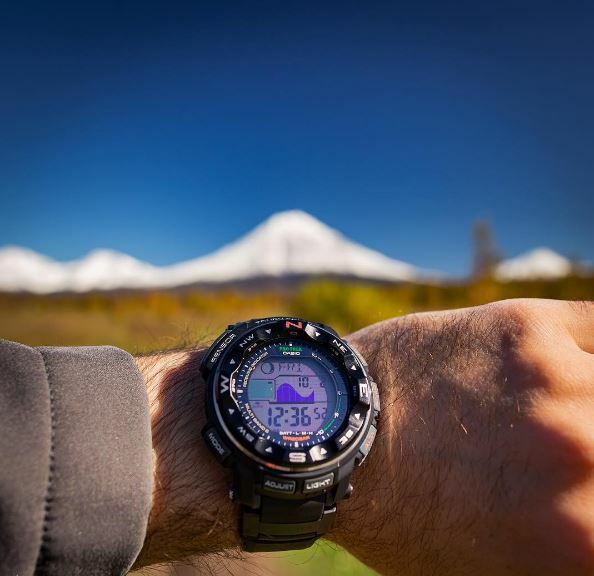 Casio worked hard to perfect the ProTrek series into the line of watches that we can see today in order to deliver high-quality timepieces for the lowest price possible. While the ProTrek line is not meant to be a tactical line there are some models like the PRW-2500 which incorporate a lot of important features for tactical activities. The triple sensor or commonly known as the ABC sensor is present on this model as well, making the watch capable of readings of altitude, barometric pressure, and cardinal points. On top of that, the watch also features sunset and sunrise data, the world time feature with 31 time zones, and various other small features like a countdown timer or a stopwatch for added convenience and practicality. Is this the best tactical watch for the money? Maybe. But one thing is for sure; the ProTrek PRW-2500 is a solid tactical watch with all of the most important features for tactical tasks coming at an great price. It is definitely worth giving it a try. See the rest of our review on the PRW-2500 here. The Gravity Defier G-Shock beast is here to offer some of the best features on the tactical watch market encapsulated in a bold case with a smart crown and different functionalities. A lot of people, especially divers and those working in demanding environments are taking the illumination of a watch very seriously. However, Casio does take illumination seriously as well so they implemented a high-quality LumiBrite paint on the index hands and hour markers for added visibility in low light. Other features which shine on the Gravity Master are the multi-band atomic timekeeping for an accurate time no matter what, the world time feature with 29 time zones and the Triple G Resist feature (Vibration, Centrifugal, Gravitational). 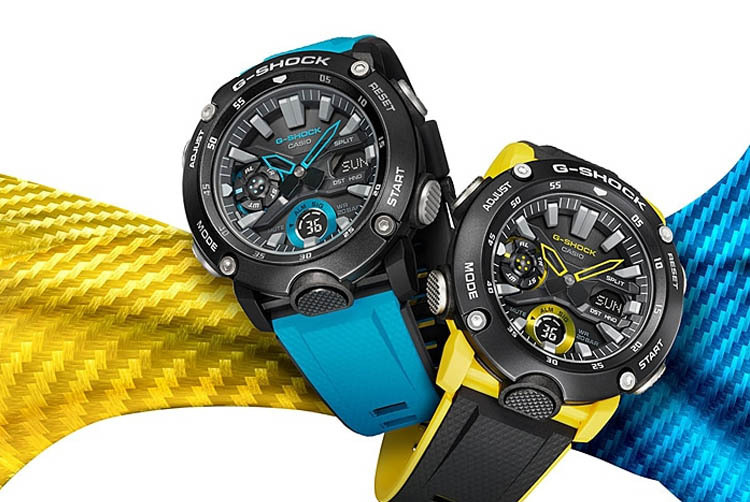 Other than that the design is pretty impressive coming at a pretty big size even when compared with other G-Shocks. It is important that you are aware of its size before making the purchase because you might be surprised that you will have to get through an accommodation period with this watch due to its size. 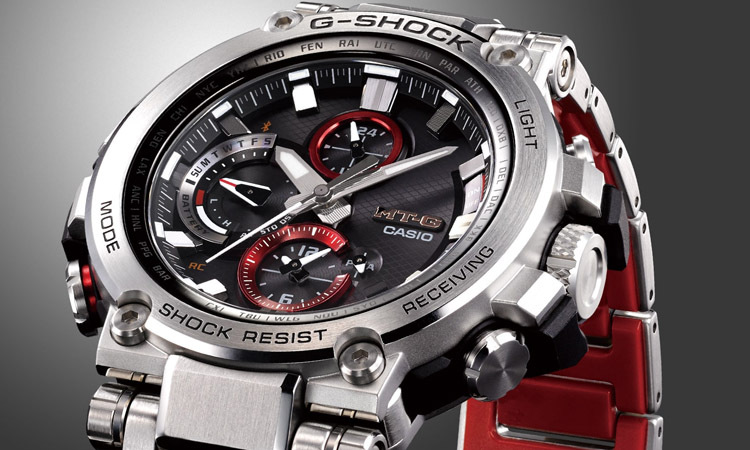 If you have enough money to invest in this kind of G-Shock, I assure you that it will pay itself over time. It is a strong option if you want top-notch quality and features. 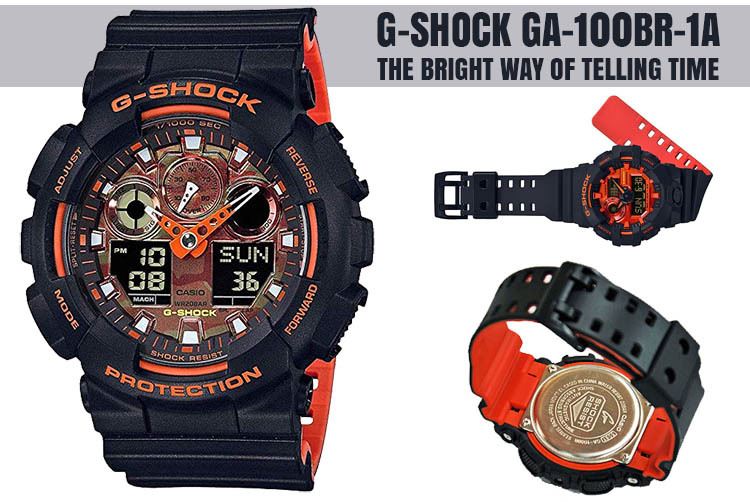 Check out the in-depth review of the G-Shock GWA-1100 here. 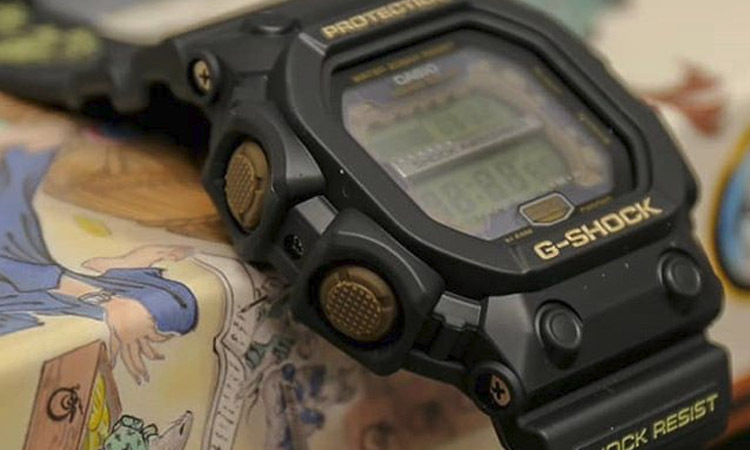 One of the cheapest models we reviewed the GW7900 is a stealthy G-Shock with a negative display and great features for various needs. It comes in an all-black case kept in place by four screws. However, in this price range, you can’t expect for perfection. The negative display might represent a tricky part during low light. That is one of its biggest drawbacks. For the price, you get a great watch. 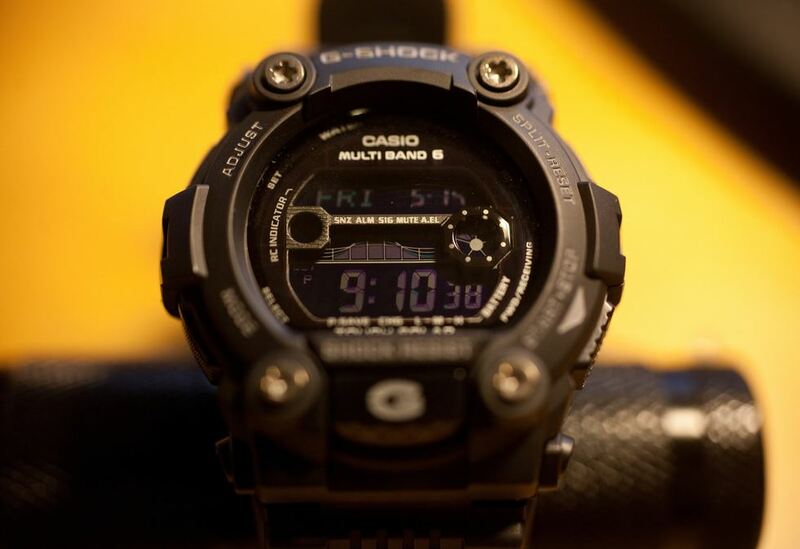 A stealthy G-Shock with a lot of good features which might represent the best military watch for the money. 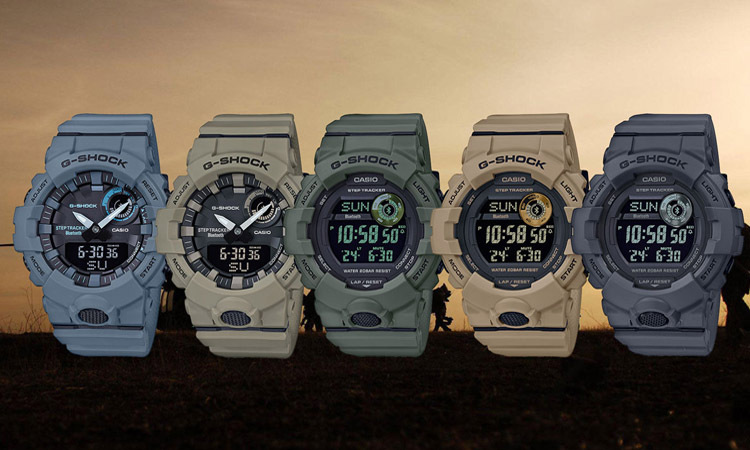 Read more about the G-Shock GW7900 here. The space series from Luminox aims to deliver an unmatched experience. While you might question why is a space version Luminox suitable for tactical activities, I would say that mostly because the whole space advertisement is just to make the watch look cool since I doubt they will have any clients working in the outer space. 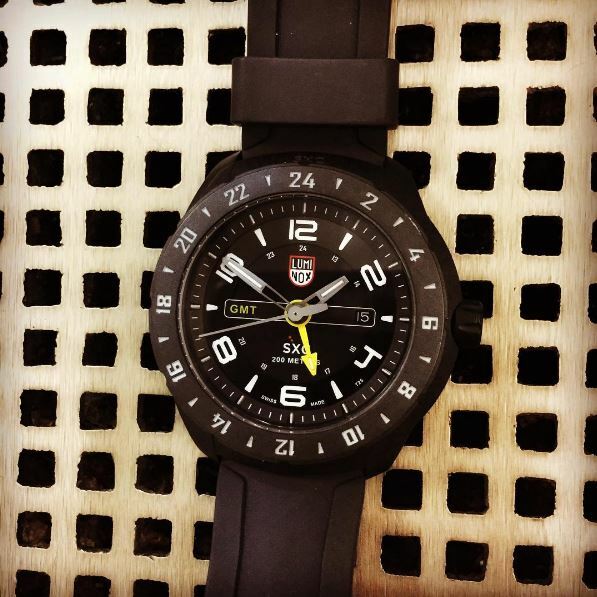 The Luminox SXC GMT has a great, futuristic design which inspires professionalism and toughness but that is not all. The case is made of a carbon reinforced stainless steel case with special properties that not just looks good but is also lightweight and resistant to shocks. The case and mineral crystal window are very good overall choices made by Luminox in the manufacturing process of this watch. The 200 meter or 660 feet water resistance is great compared to other watches and the price tag is more than reasonable. 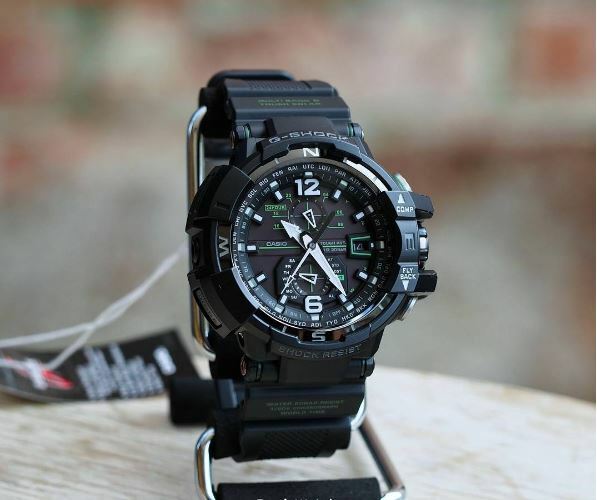 We definitely recommend this Luminox as your next best tactical watch. More on the Luminox SXC GMT here.